I am in a weekly CSA this year. That’s Community Supported Agriculture for those who don’t know. Thursday’s box contained strawberries again, the third week in a row. 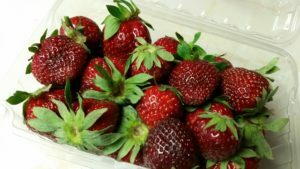 Each week I’ve had a lovely walk down memory lane when I open the box and see those cheerful red fruits with their tiny seeds and green leaves. 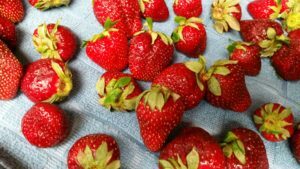 We didn’t have strawberries to eat regularly when I was growing up, so it was an event when we did. My mom taught me how to soak them to remove dirt and bugs, and cap them with a small spoon. Then we cut and sugared them. It was magical how sprinkling the already-juicing-up fruit with sugar and letting it sit produced a syrupy glaze on the berries. 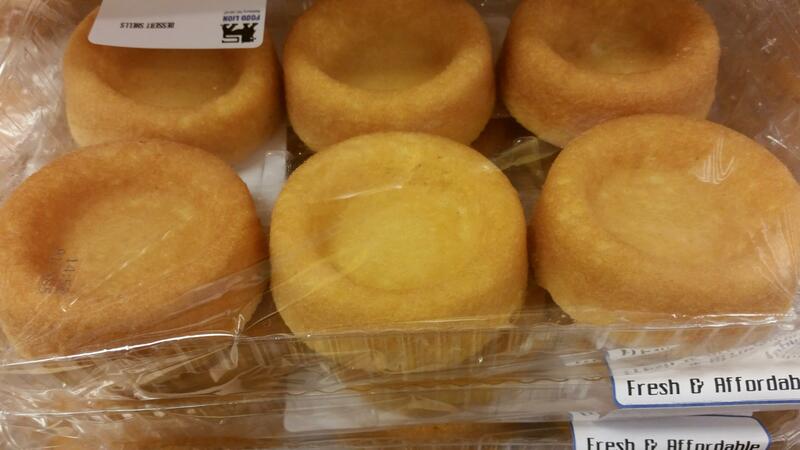 We didn’t make ‘real’ shortcake but used dessert shells instead. After dinner Mom would arrange the dessert shells on small plates, spoon the berries and glaze onto them, and add a spray whipped topping or a whipped topping from the freezer (thawed, of course). 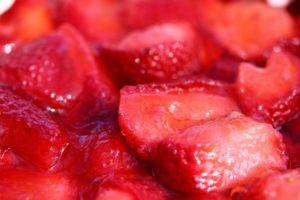 I can still see the smiling faces of my father, Charlie HEISER, and my grandmother, Florrie THOMAS MARTIN, as they ate the strawberry dessert. They both knew how to savor such seasonal treats. I still don’t care for strawberries. I prep and freeze them now for smoothies and ice cream for my husband. But as I rinse and cap and cut, I smile and let my mind drift back to my mom’s kitchen, that magical syrupy glaze, and those smile faces. What special family memories do you have of strawberries?